Turn your home into entertainment central with Midco®. Midco® is proud to be a leading provider of internet, cable TV, home security, phone and advertising services in the Midwest. More than 385,000 residential and business customers count on Midco services in North Dakota, South Dakota, Minnesota, Wisconsin and Kansas communities. More than 80% of Midco customers have access to gigabit internet speeds, and Midco continues to look ahead and invest in the best technology and services for its customers – like whole home Wi-Fi, smart home security and automation, and much more. Ready to Midco? 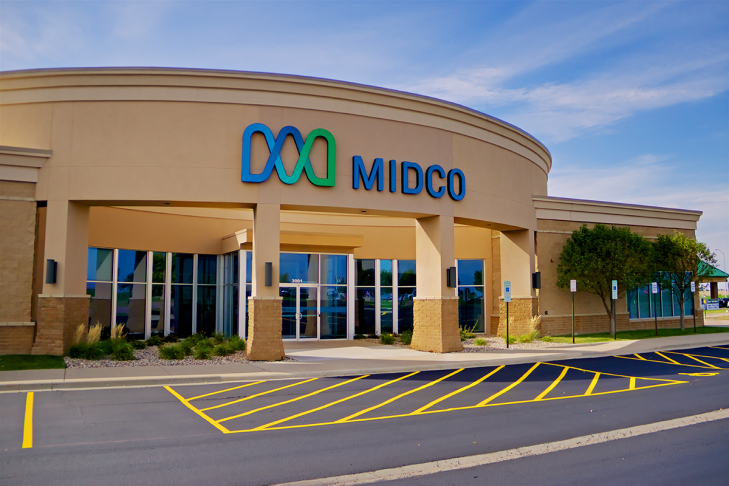 Visit Midco.com to learn more about the company – and how it invests in the communities it serves.